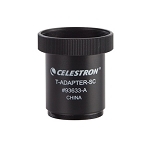 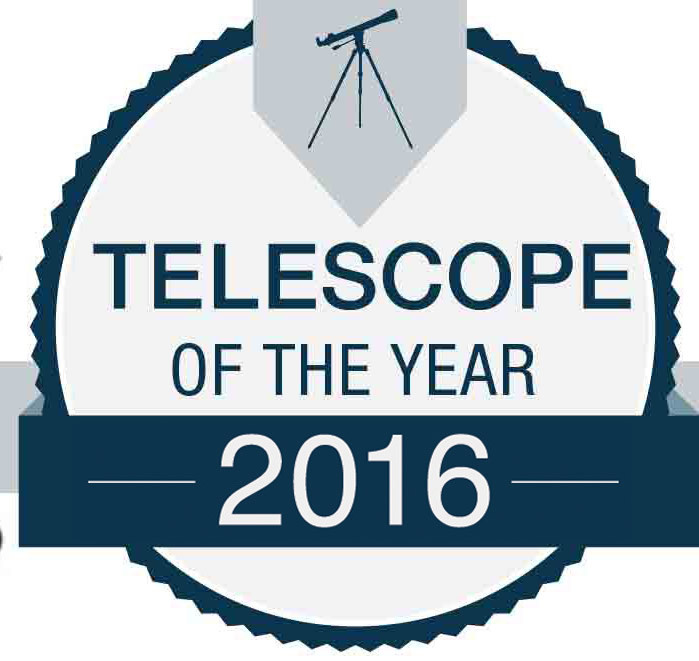 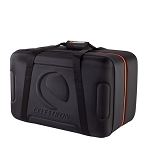 Save when you buy your Celestron Nexstar 5SE with the complete observing bundle. 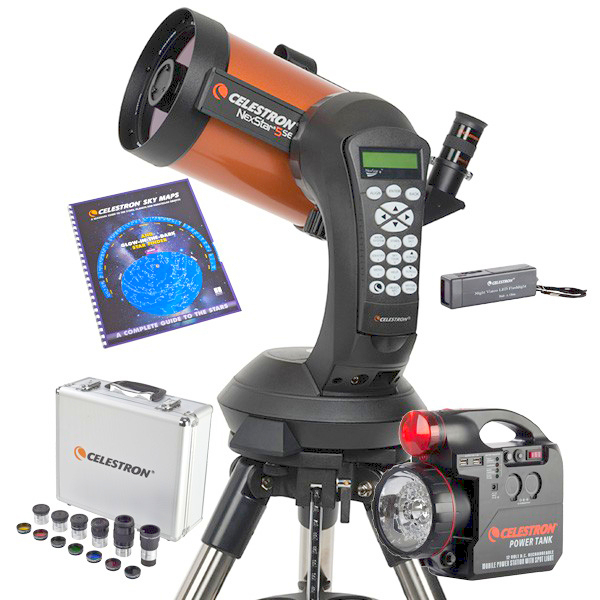 This kit includes the Celestron Nexstar 5SE telescope, a 94303 Eyepiece and Filter Kit, 18774 7AH PowerTank, 93722 Sky Map, 93588 Night Vision red flashlight and is everything you need to get out under the stars. 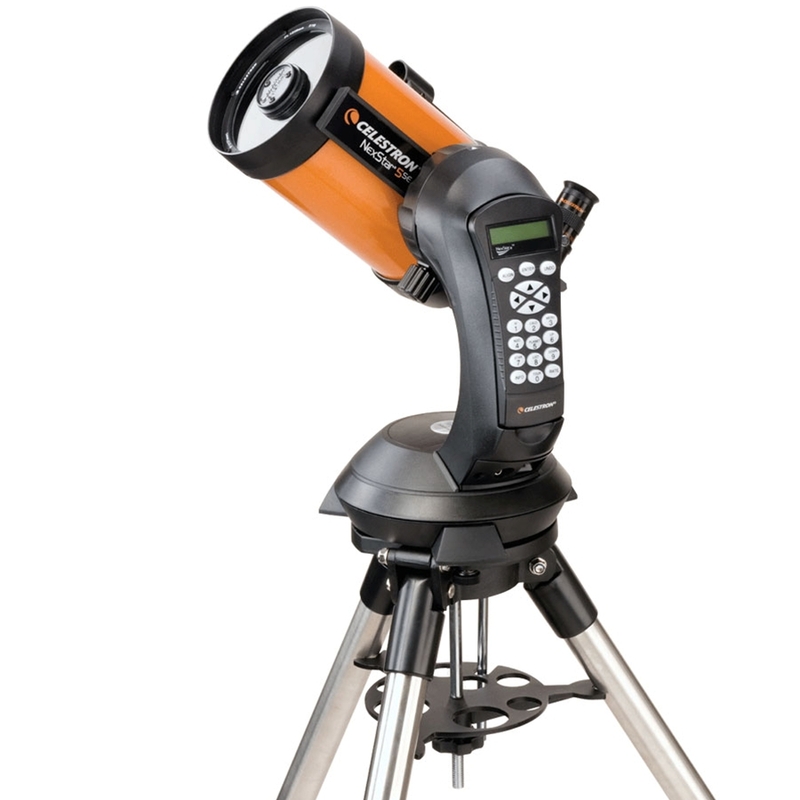 The Nexstar 5SE gives you ample aperture for detailed views of the Moon, planets, star clusters and nebula in a compact Schmidt-Cassegrain design, making it an easy telescope to travel with to your favorite dark sky spot and easy for anyone to set up.